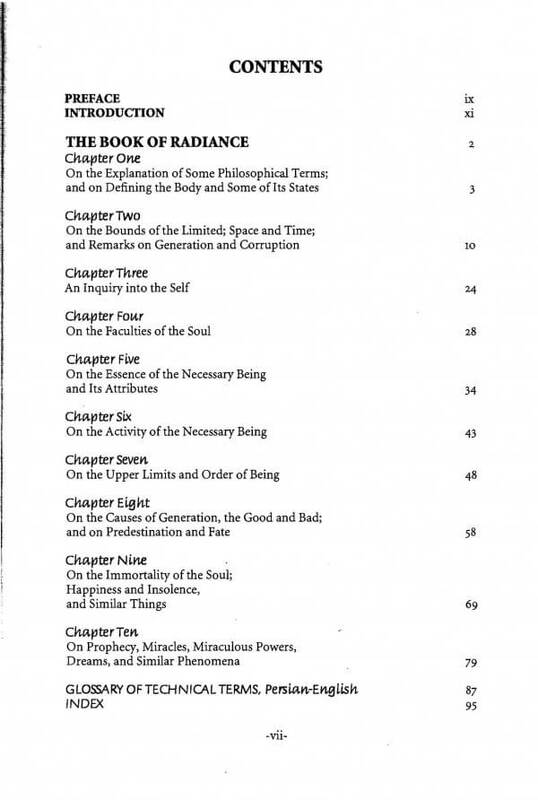 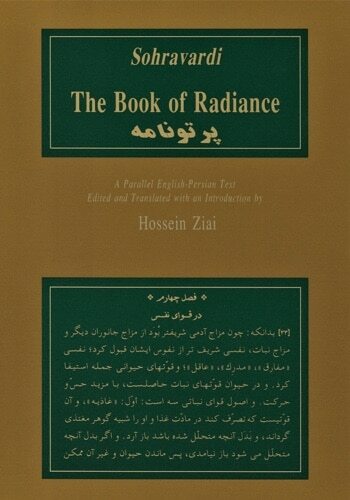 The first volume in the Bibliotheca Iranica: Intellectual Traditions Series, The Book of Radiance پرتو نامه is Shihab al-Dīn Sohravardī’s (d. 1191) major philosophic work in Persian and a condensed account of his Illuminationist philosophy. 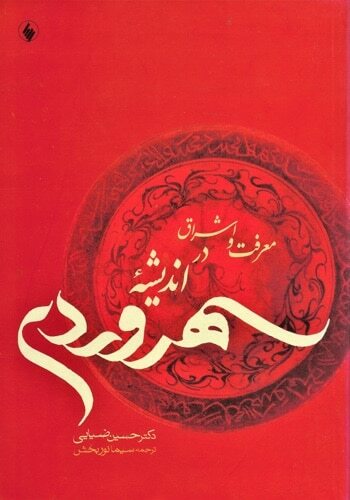 Partow Nāmeh is cited by Shams al-Dīn Muḥammad Shahrazūrī in a list of forty-six treatises by Sohravardī that includes his four major works, in Arabic: Ḥikmat al-Ishrāq, Intimations, Apposites, and Paths and Havens. 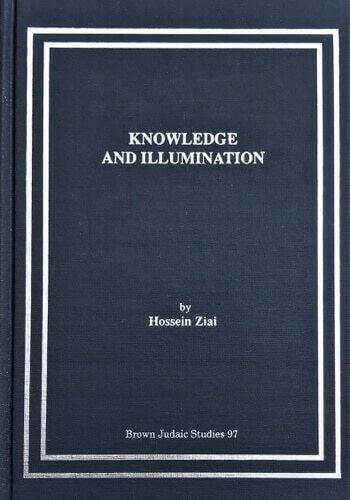 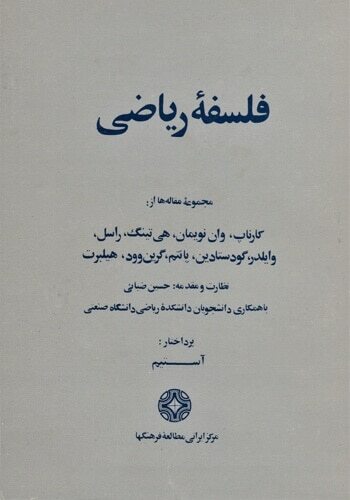 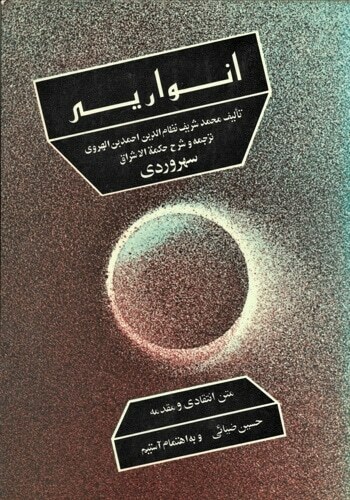 This bilingual Persian-English edition is an important primary source for understanding the new school of philosophy founded in Iran in the 12th century, and for the study of Persian.